Whether traveling, training, performing, working or spending time with friends and family, our clients give their best to everything they do. Sitting on the sidelines is not an option, which is why they count on IV League to help them maintain their natural baseline of health and recover faster from common ailments. All treatments are administered by experienced, registered nurses. Always hungry? Frequent headaches? Your body is trying to tell you it needs hydration. Drinking plenty of water is a good start, but absorption through the digestive tract takes time. IV hydration is the fastest & most effective method of introducing fluid, nutrients & health supplements throughout your entire body. IV League treatments are a safe, fast and easy way to revive, replenish and rejuvenate your body and mind. IV League therapy quickly delivers hydration, nutrients and electrolytes directly to your bloodstream. The health benefits take effect as soon as your drip begins! 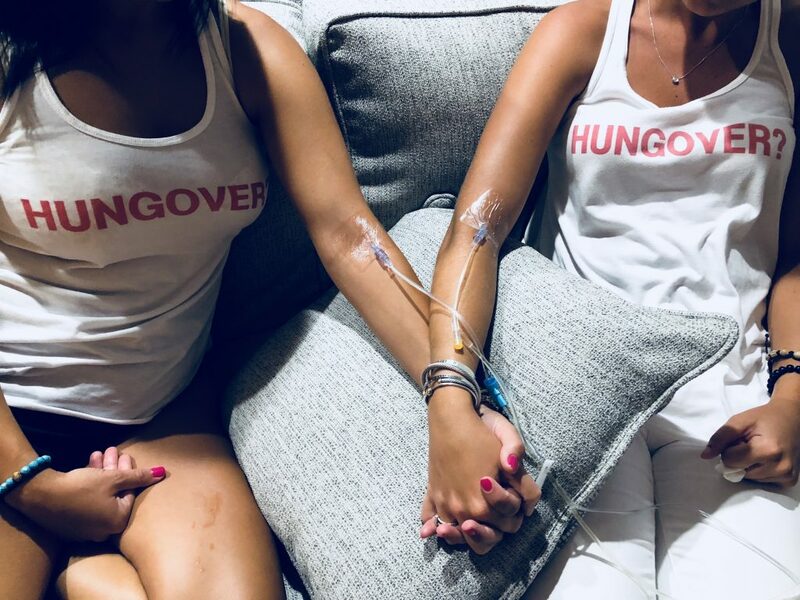 As a concierge service, our IV hydration, vitamin infusions and Booster shots are administered in the comfort of your own home, place of business or event! IV League is an IV Hydration company. We have a store located at 36 A Street in South Boston and we also offer concierge services in the Boston area. 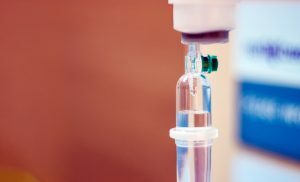 We provide a wide variety of IV Hydration & Vitamin treatments tailored just for you. IV League utilizes a common, minimally-invasive procedure to intravenously deliver fluids, vitamins and other nutritional supplements directly into your bloodstream to provide relief for a multitude of common ailments associated with the accumulative effects of dehydration. Our proprietary blend of IV infusions treat dehydration, hangovers, cold and flu symptoms, fatigue, jet-lag. Our treatments are also effective for improving general appearance by flushing out harmful toxins and beautifying hair and skin. Being a mom of 2 toddlers I am running very low on energy these days! I reached out to IV league Hydration because I feel like I really needed a boost! They got back to me right away and was at my house the next morning. Jessica was my nurse and she was such a sweetheart! She educated me on the whole process and made me feel at ease (not a big fan of needles). I got the the bag mixed with the vitamin cocktail (including b12) and a shot for energy. I feel rejuvenated and energized! I will be getting my husband to do it soon as well! I will certainly be calling them at least twice a month! HIGHLY HIGHLY recommend!! I was experiencing the worst hangover and texted IV League on a Sunday morning. I received a response right away and a nurse named Jess was at my house within an hour. She was kind, patient and professional. I received two bags of fluid (one with vitamins and another of just fluid). I felt like a new woman! This service was SO worth it and I will definitely be calling them again! How Long Should a Hangover Last? 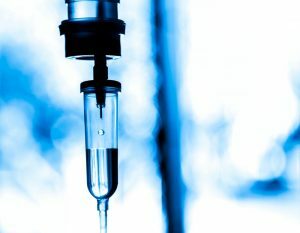 What are the Benefits of IV Hydration?